Some of the best lip stains out there. Perfect application and they don't smudge. The colors always pop and stay on all day which can be very important. If you try one, you will try and love another from the Rubiest Reds to the most Passionate Purples. I bought this and used it once, then tossed it in the trash. The tip is SO HARD! it hurt my lips just to put it on! The stain comes off in patches so throughout the day as it starts to fade it looks like you have discolored lips. I bought this in a red color and I actually had someone ask me what had happened to my lips because I had pieces that were my normal lip color and others that were still stained and super red. Don't waste your money on this! 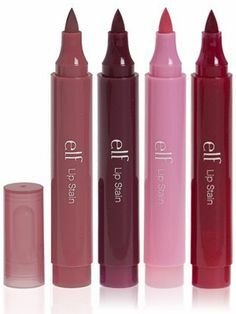 These work so well, super super affordable, and if you're into the my lips but better look, this will give you that light wash of color as well as give you a really great lip color without looking too crazy glam, it's more off a natural vibe, but also will last on the lips really well and doesn't feel drying on the lips. Wasn't a big fan of this product. 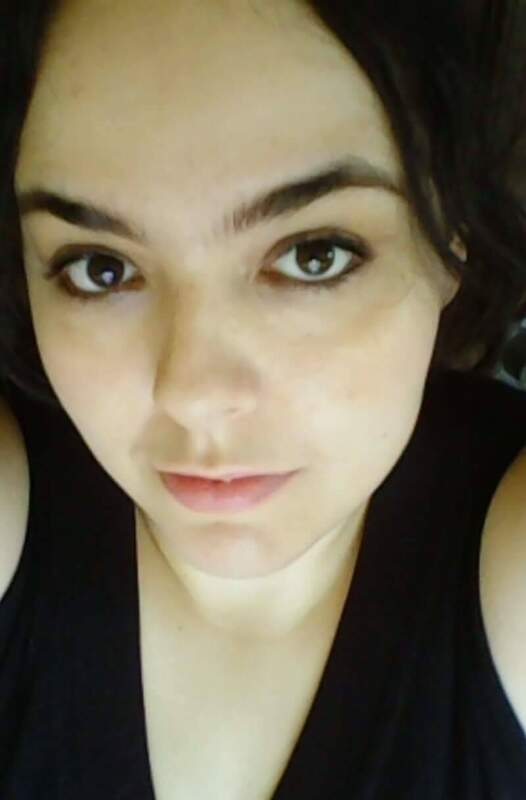 It felt like drawing on your lips with a hard, kind of pointy marker. If it wasn't so stiff it wouldn't be so bad but I felt like I was hurting my lips by putting this on. The color pay off was not great either, I think my lips got more stained from being turned red from applying it! I enjoyed this product very much. The brush is a wonderful applicator, it is long lasting and even made it through my coffee! Its like drawing on your lips with a permanent marker. The color is good. But they dry out my lips so fast and they smell bad. Would not but these again. I honestly love this lip stain. It goes on smoothly and leaves a subtle bite of color. The shades are gorgeous and natural looking. The wear Time is surprisingly long. I like this because you can stain them as light or dark as you want them and put a lip balm on and be out the door. Also it's very inexpensive!